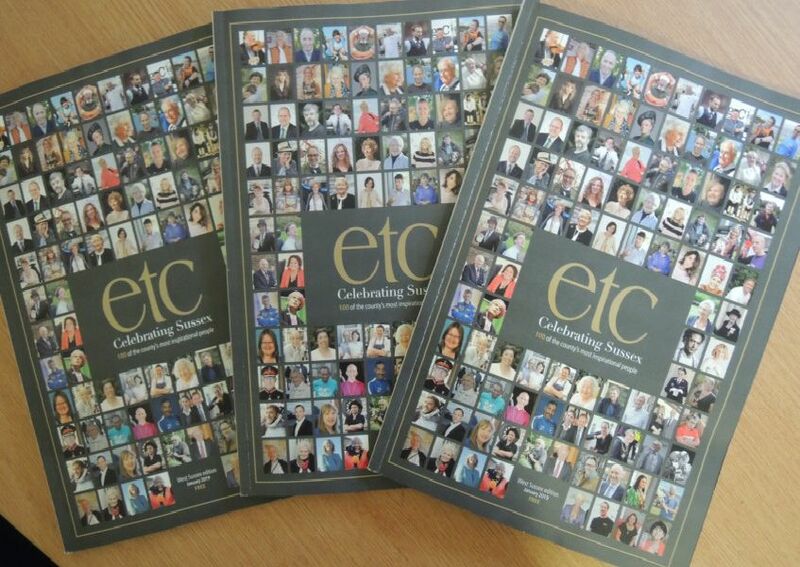 This month our sister publication etc Magazine has paid tribute to 100 people who have made a real difference to the county we call home. We have pulled together the list together into this gallery, with a short description of each person. For more on the individuals check out etc Magazine.